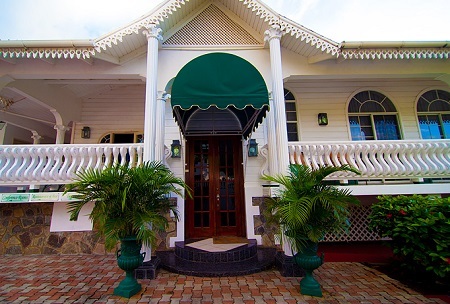 Historic Grenadine House in Kingstown Park, St. Vincent, Grenadine Islands! Buy per Night and Choose your Length of Stay! in Kingstown Park, St. Vincent, Grenadines! 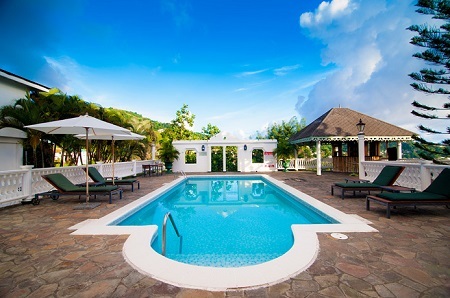 Set in residential Kingstown Park, overlooking Kingstown towards the Grenadine Islands, Grenadine House offers elegant comfort to the discerning traveller in its 18 well appointed guest rooms. A Historical Site - The building housing Grenadine House, originally known as The Great House, was built in 1765 as the residence to the British Administrator of the island of Saint Vincent. 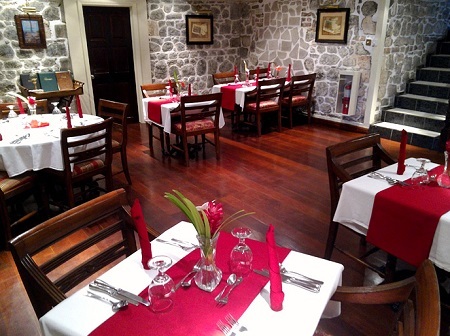 Fully renovated and upgraded to provide modern comfort to our guests, Grenadine House offers the best of Vincy hospitality. Discover our intimate dining restaurant - The Sapodilla Room, The West Indies Bar & Lounge, The Terrace and our function facilities. Overlooking Kingstown towards the Grenadine Islands, Grenadine House offers elegant comfort to the discerning traveller in its 20 well appointed guest rooms. 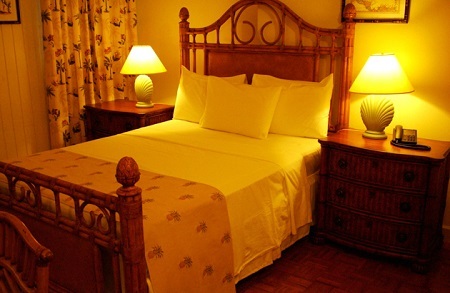 Offer is based on single/double occupancy in Superior Standard Accommodations. In addition Effective May 1st, 2018: The Minister of Finance for St. Vincent and the Grenadines, in his 2018 Budget Address, announced the introduction of a Climate Change Resilience Levy of EC$8.00 ($3.00 US) per night on all hotel accommodation in SVG effective May 1st, 2018. This Climate Change Resilience Levy of EC $8.00 ($3.00 US) per night will be applied to her reservation at check in.